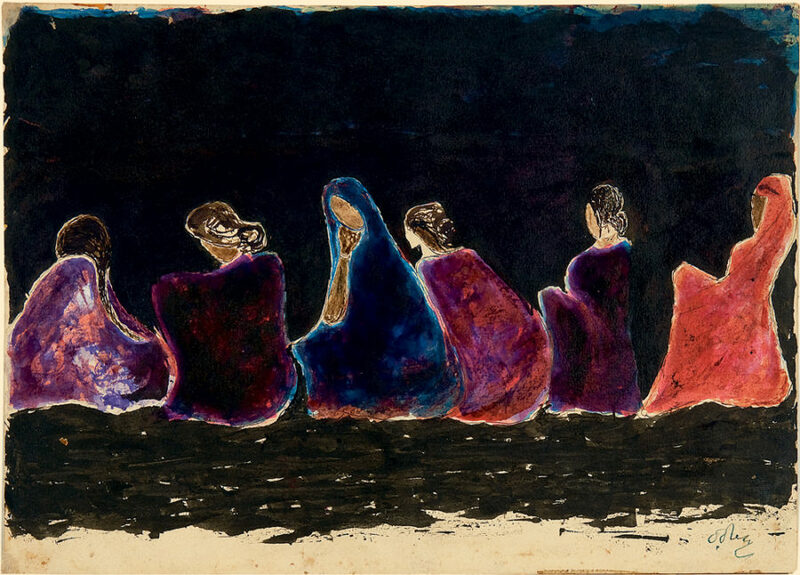 Tagore took up painting late in life, in his 60s. But his prodigious aptitude produced nearly 2500 paintings and drawings in a span of just 15 years. In this essay, our guest scholar introduces Tagore's technique and his place within the art world — featuring a curated collection of Tagore's most evocative paintings.